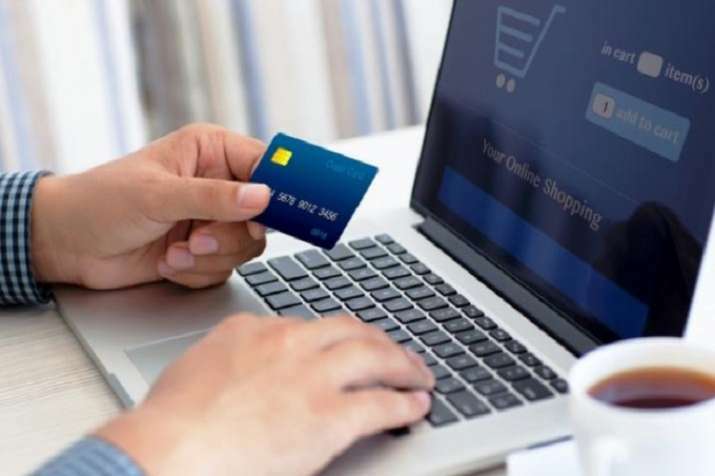 The commerce and industry ministry also prohibited e-commerce companies from entering into an agreement for exclusive sale of products. Tightening norms for e-commerce firms like Flipkart and Amazon, the government Wednesday took host of steps and barred them from selling products of the companies in which they have stake. "An entity having equity participation by e-commerce marketplace entity or its group companies, or having control on its inventory by e-commerce marketplace entity or its group companies, will not be permitted to sell its products on the platform run by such marketplace entity," the ministry said. Besides, the revised policy on foreign direct investment in online retail firms said that services should be provided by e-commerce marketplace entity or other firms in which e-retail company has a direct or indirect equity participation or common control to vendors on the platform at arms length and in fair and non-discriminatory manner. "Cash back provided by the group companies of marketplace entity to buyers shall be fair and non-discriminatory," the ministry's notification said. These changes will come into effect from February 1 this year. The decision comes in the backdrop of several complaints being flagged by domestic traders on heavy discounts being given by e-commerce players to consumers. As per the current policy, 100 per cent FDI is permitted in marketplace e-commerce activities. It is prohibited in inventory-based activities.